Overtime composite fillings can become discoloured and eventually fail. To solve this problem we replaced the originals with new white composite fillings. Overtime teeth can become discoloured and stained due to the various food and drinks we consume such as wine and tea. 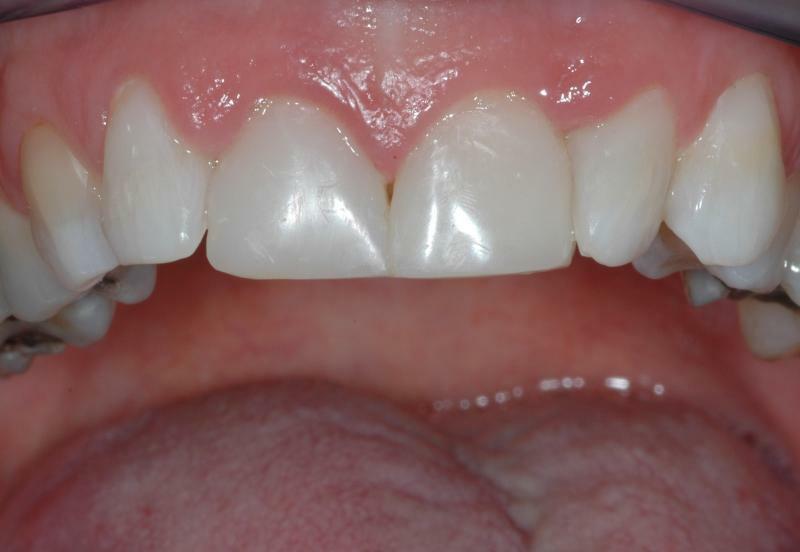 In this example we have teeth with typical discolouring and failing old composite. Our improvements involved whitening the teeth and adding new composite veneers.